The name biotite is most commonly used for the micas on the Fe-rich (iron-rich) end of the series, including annite, fluroiannite and terro-fluoriannite. 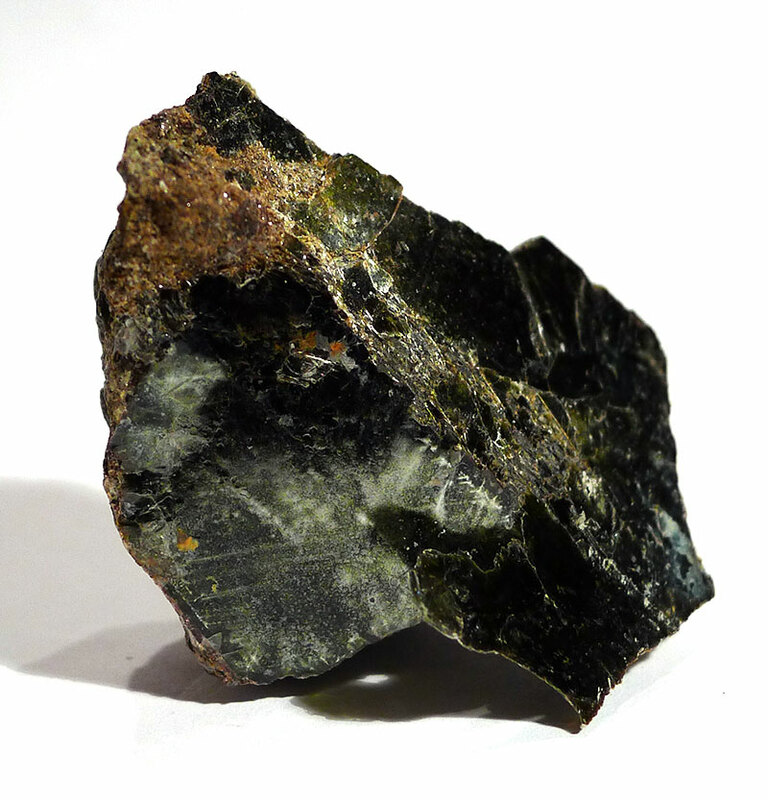 Mica is an excellent protection mineral, as it is not only insulating, but its reflective surface also deflects negative energy and psychic attack. Because of its non-conductivity, it is also very helpful in creating a shield from electromagnetic radiation, and can be placed on a desk between the user and a computer. The mirror-like quality also facilitates self-reflection and deep inner work. It can help us to recognise when our thoughts or behaviour is being mirrored back to us by others, and also when it is appropriate as a practitioner to mirror back to our clients. Sheets of mica are surprising flexible, and the mineral teaches us to be more organised and at the same time flexible, especially with issues involving our relationship and interaction with others. Melody suggests that mica can bring clarity in psychic visions, and that it allows us to see and recognise the flaws in humanity (and individuals), and still remain in a state of love, acceptance and compassion with humankind. 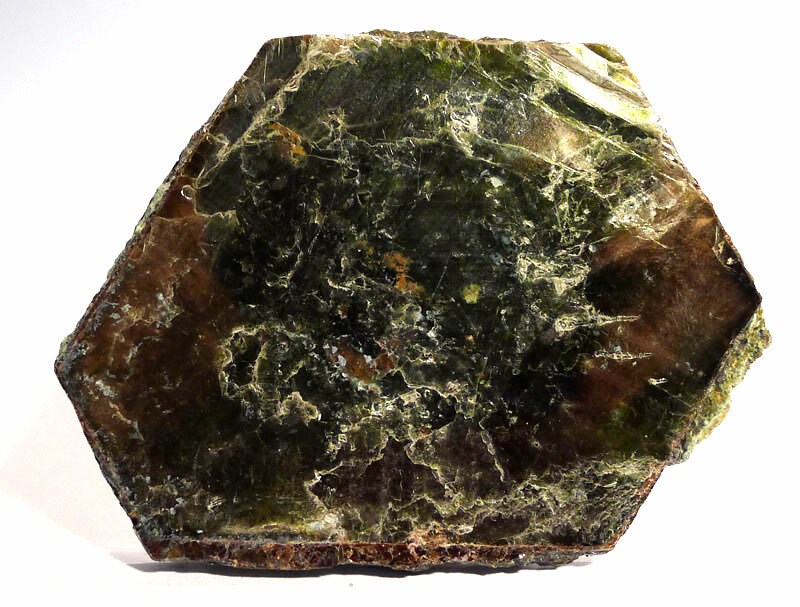 In addition to the properties of mica, biotite is both grounding and earthing, and creates an insulating cocoon, which provides protection on many levels.